If most of your answers are As: You go by the ‘no makeup look’ rule! But, why are you so serious all the time. Have fun girl! Don’t be afraid to experiment with makeup and other beauty products to get yourself out of a rut. Try to bring out your girly side. 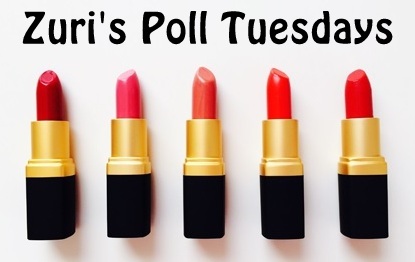 If most of your answers are Bs: You are pretty sensible when it comes to beauty and perhaps you are also known to make sensible decisions in life. You know what you want and focus on it with all your energies. However, Zuri recommends you must have fun too! This summer, pamper yourself, splurge a little.Treat yourself to a spa day!